Cardiovascular disease is one of the leading causes of mortality worldwide. Therefore, the increasing interest in developing diagnostic methodologies for the accurate evaluation of lesions of vessels, particular in coronary arteries, it is not surprising. 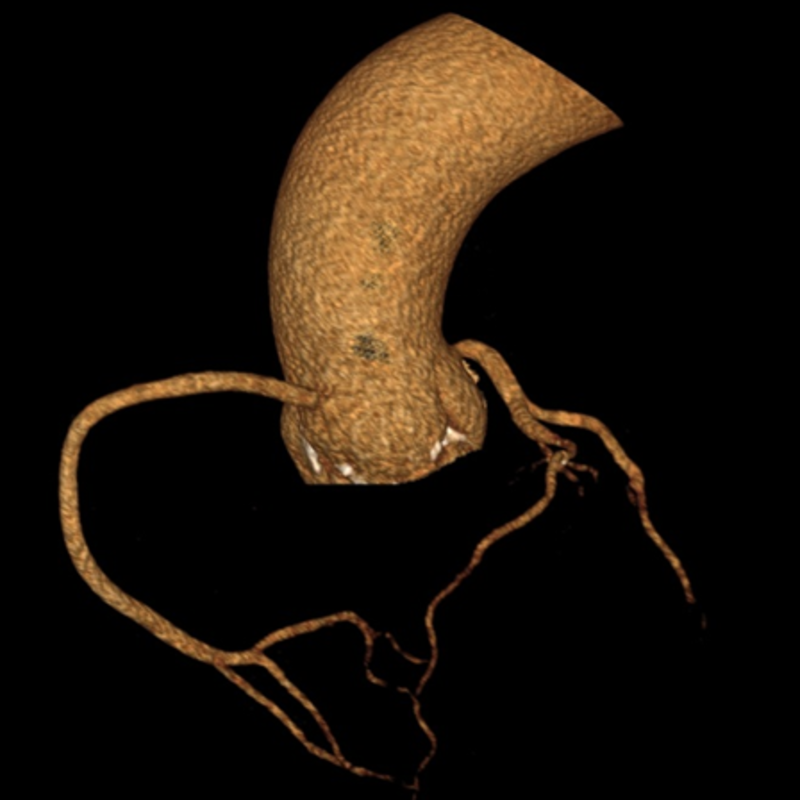 Thanks to advancements in medical imaging and computational power, non-invasive diagnostic techniques increasingly rely on computer simulations of hemodynamics. When it comes to their application, these computer models need to be the result of a trade-off between accuracy of the results and calculation speed (no one likes to be kept waiting!). For this reason, if on the one hand it is necessary to keep the models as simple as possible, on the other hand it is fundamental to understand and quantify possible errors from the selected modelling assumptions. A possible approach in speeding up the simulations, for example, is to neglect unsteady effects in the hemodynamics of the branches of interest. This student project is aimed at understanding the limitations of the steady-flow assumption in coronary branches with moderate and severe stenosis. In the first part, the interaction with clinicians will help the student identify relevant cases from patients’ computed tomography (CT) scans. The analysis of those anatomical features will provide the input for the student to define the principal geometries of the study. In the second part of the project, the student will simulate steady and pulsatile blood flow conditions. He or she will then analyse the flow features, investigating the presence of fluid structures and dynamic instabilities using our state-of-the-art parametrised formulation of the Navier-Stokes equations together with appropriate linearization techniques. The end goal for the student is to determine in which cases it is safe to assume steady-state flow conditions to speed up the diagnosis of patient-specific cases.